Today, Housefire's lead singer Pat Barrett released his debut EP with Sparrow Records. The four-song EP features two brand new songs, in addition to "The Way (New Horizon)" and "Build My Life." Download the EP on iTunes here, and watch Pat's acoustic version of "The Way (New Horizon)" below. Also enjoy the title track, featuring stellar vocals from Bethel Music's Steffany Gretzinger and Amanda Cook! 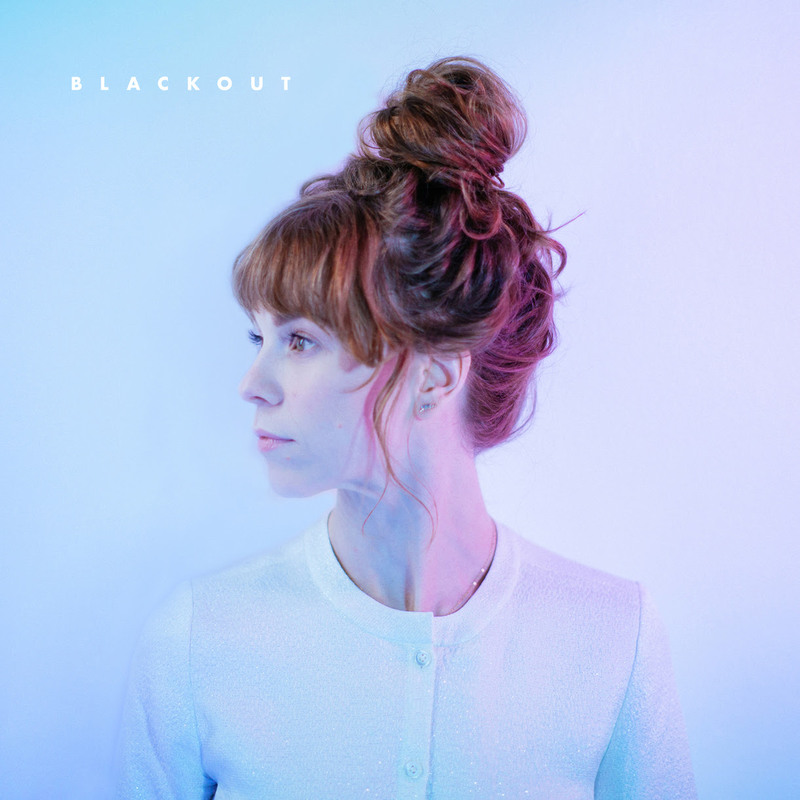 Steffany Gretzinger's new album Blackout is available everywhere today! In honor of the new release, Steffany released a colorful music video for the title track. Watch below, along with the official lyric video for her new song "Confident." You can also listen to "Save Me" here. Here's a treat for you: a brand new song and music video from Phil Wickham! The song is titled "Living Hope," and is the first single off his new album by the same title, slated for release in August. Bethel Music announced today that Steffany Gretzinger will release her sophomore project Blackout on March 30th! 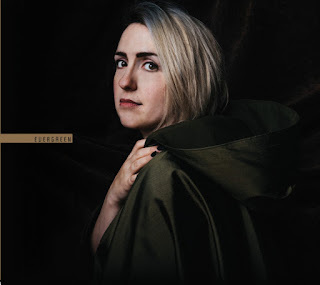 This is her first album since 2014's The Undoing. Recently, two worship artists released a cover of Cory Asbury's popular worship anthem "Reckless Love." Read about them below; and if you missed Cory's official music video or acoustic version, watch them both here! Israel successfully added his signature gospel style to his cover, released today. This is the first single off his new EP set to release this spring, a release which will be his first since 2015's Alive in Asia. Cory Asbury shared about Israel's cover on his Instagram page: "Incredibly honored to have the great Israel Houghton carry this song with such a powerful and unique expression. Wow. If you haven’t heard it, it’s available on all platforms today — go check it out." Ever since 2014, Shane & Shane has been regularly releasing covers of popular worship anthems and hymns on albums called The Worship Initiative. On their fifteen compilation, released last month, they included "Reckless Love." Listen below, and download the album on iTunes, here. Elevation Worship also released a brand new album titled Evidence under the name Elevation Collective. The album is so named because it not only features the Elevation Worship group, but also features several friends, including Tasha Cobbs Leonard, Travis Greene, and Israel Houghton. Eight of Elevation's greatest hits are covered, including "Here as in Heaven," "Do It Again," and "Jesus I Come." Here is "O Come to the Altar," featuring Israel Houghton and Elevation's Chris Brown. Read the full review of Evidence at NewReleaseToday.com! I mentioned in an earlier post that Michael W. Smith is releasing not one, but TWO albums next month: both A Million Lights and Surrounded are releasing a week apart, February 16th and 23rd, respectively. Well, here is some interesting trivia for you: "Surrounded (Fight My Battles)," the first single off Michael's album by the same name was actually written by a house of prayer worship group called Upper Room Music. This was a spontaneous moment of worship, which has now surpassed a million views on Youtube! Bethel Music's Josh Baldwin also covered this song before Michael W. Smith. Here are all three versions for you to compare. Comment below: which version is your favorite? My vote goes to Josh Baldwin! The first time I heard Jon Thurlow was through the Onething Live: Magnificent Obsession compilation. At the time, I was only familiar with a few of the International House of Prayer's (IHOPKC) prophetic worship artists, such as Cory Asbury and Matt Gilman. Since they appeared on the album, I gave an enthusiastic listen, and "Storm All Around You" quickly became my favorite track. I was in awe of the prophetic lyrics that described an open-heaven scene, based heavily on Scripture. Ever since 2004, Jon Thurlow has served at IHOPKC's 24/7 day and night prayer/worship. During that period, he has released several independent albums, beginning with his A Life That's Worthy EP in 2006. His song portfolio includes "Fairer Than the Sons of Men," "Fountains," "Strong Love," "Mighty Hand," and "Confidence in Love." In 2013, Jon Thurlow released his debut project with IHOPKC's record label, Forerunner Music titled Stand in Awe. Though the eleven-track album featured upbeat worship anthems such as "Have the Glory" and "Who is Like You?" the bulk of the album featured heartfelt songs of worship that talk of intimacy with Jesus and a deep hunger to know Him better. Some of these songs, including, "Take Your Place" and "Fully In Love" are some of Jon's staple songs in his current worship sets. 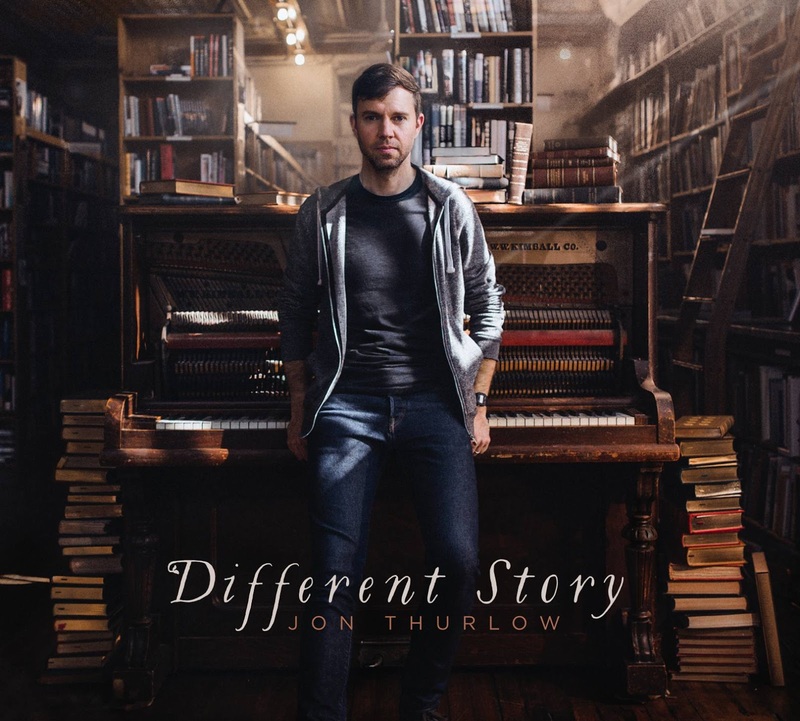 Just recently, Jon Thurlow released his sophomore project with Forerunner Music titled Different Story. A fan of Jon's prophetic worship, I was anticipating this release for most of last year. The fantastic album follows in the footsteps of Stand In Awe, as Jon again gives us more of these deeply personal songs of hunger and devotion with a healthy mix of upbeat dance tracks. Some of my personal favorites include the soft "For You," where God bares His heart and comes up with a plan of redemption through Jesus after the fall in the Garden of Eden. "I Want Your Heart" and "Your Love is Better" challenge the listener to surrender their whole heart in return for God's love. Listen to "For You" below. 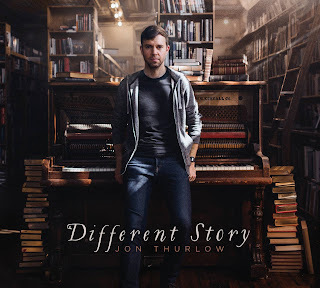 Then, head over to NewReleaseToday to read my full review of Different Story here, and to see why I called the album "a must-have worship album to add to your collection." Chris Tomlin released a brand new single this past weekend, titled "Resurrection Power," along with a companion music video! Enjoy the powerful music video below, and go here to see where you can get the song on the music platform of your choice! Michael W Smith "Crashing Waves"
Michael W. Smith is slated to release not one, but TWO new albums next month! A Million Lights and Surrounded release a week apart on February 16th and 23rd respectively . Well check out Michael's brand new song that just released this weekend: "Crashing Waves" off his new album A Million Lights! TobyMac has been letting fans know of his plan to release a new single at the beginning of this year, and it is finally here: "I Just Need U" is the name of this catchy song, released on Friday. Take a listen below! Happy New Year, friends! With a new year comes new music, which means a lot more activity here on Jay's Musik Blog. Today, I'd like to introduce you to an up-and-coming artist, Brooke Robertson. 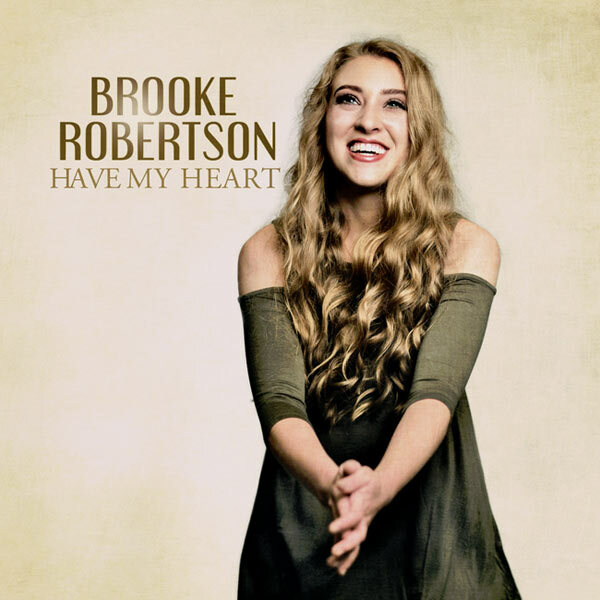 Brooke has been releasing covers of popular worship tunes (including "Ever Be" and "10,000 Reasons") on her Youtube channel for about a year now. While she was in the studio making music, Brooke felt that her music and her schooling were conflicting. When she decided to surrender fully to God, her music fell into the hands of Seventh Day Slumber's Jeremy Holderfield. Together, they crafted her debut EP Have My Heart. Check out the new artist's music video for the title track below, and head over to New Release Today to see why I compare her music to Lauren Daigle and Bethany Dillon!